Nasal congestion occurs when the inner nasal mucosa becomes edematous due to an infection, inflammation or any other cause. Inner nasal mucosa is the most inner layer of tissues in the nasal cavity exposed to outside environment. It is filled with small blood vessels. Dilatation of these small blood vessels causes edema of the inner nasal cavity. Edematous inner nasal lining causes congestion of the nasal lining. This causes difficulty in breathing, headache due to blocked sinus exit and nasal discharge. Due to sinus exit block it can cause sinusitis. Sinusitis can become troublesome when it get infected with bacteria. But nasal congestion can be treated with simple measures and nasal medications. Simple measures such as steam inhalation clear nasal passage from secretions. It eases the breathing difficulty but would not completely get rid of it. It is because steam inhalation does not reduce the nasal inflammation and does not constrict nasal blood vessels. 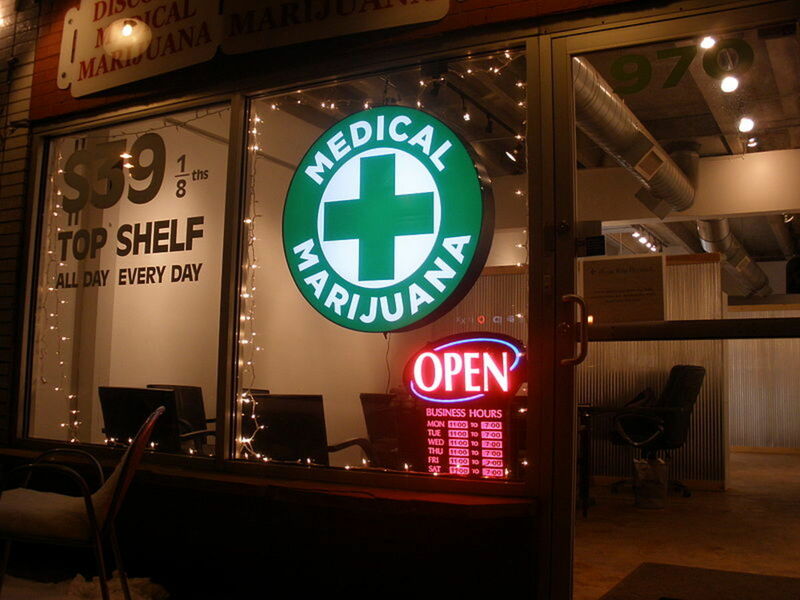 There are several pharmacological options avaialable for this condition. 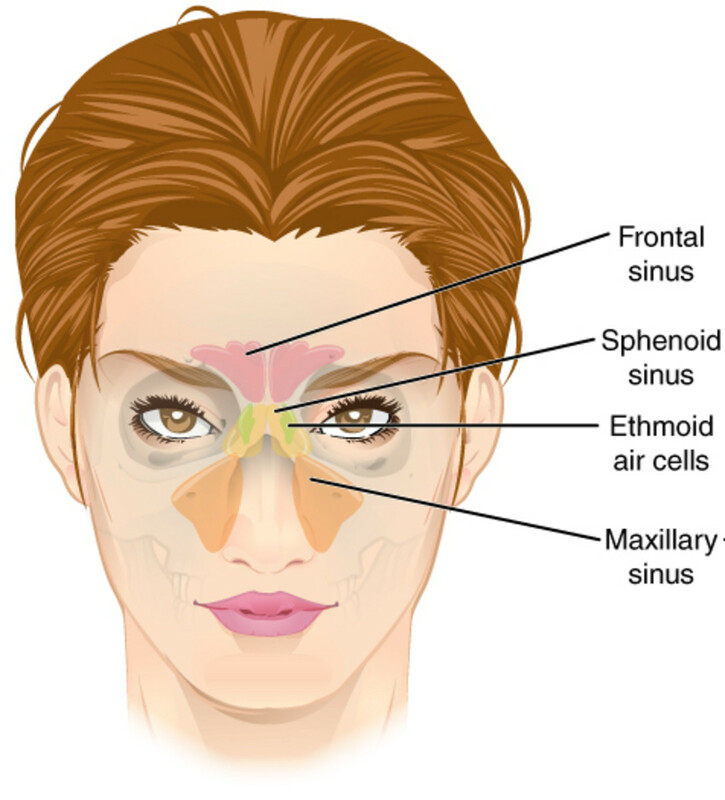 Nasal Sinuses that can be blocked. Anti-histamine drugs get rid of nasal congestion by inhibiting histamine receptors. Histamine is one natural chemical responsible for nasal congestion. However, action is little delayed and some drugs can cause sedation. 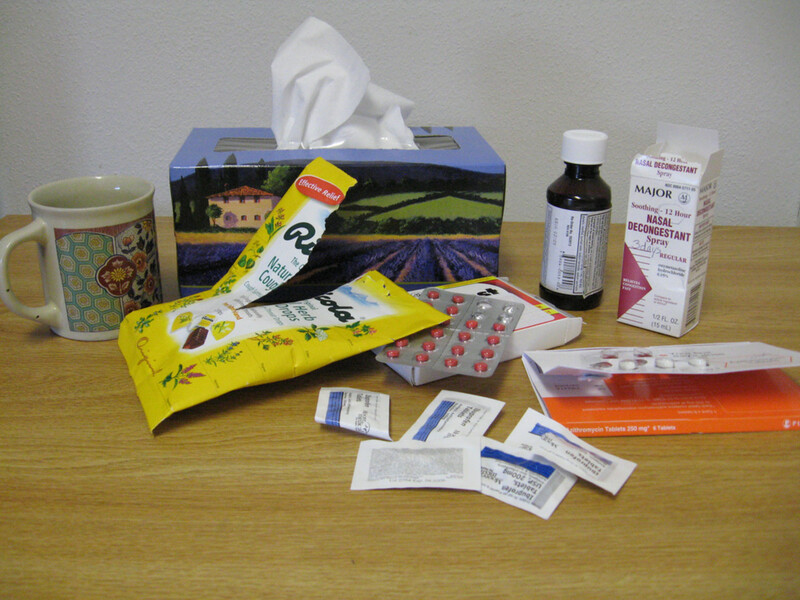 Common over the counter drug that can be used for nasal congestion is Chlorpheniramine or Piriton. Usual dosage is 4mg as needed not exceeding twice daily. 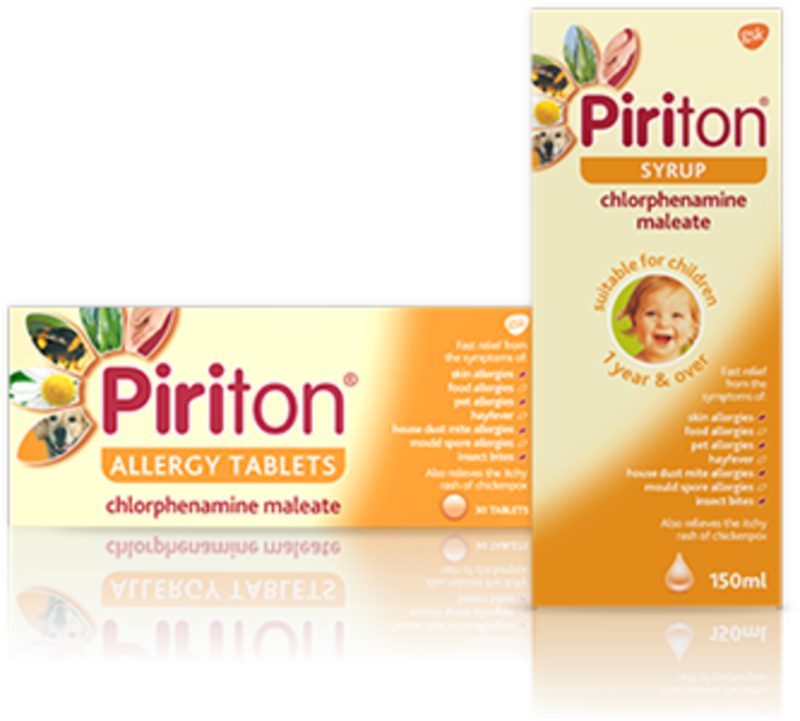 Anti-histamine drugs such as Piriton can cause sedation. Therefore, it is not recommended to drive vehicles or operate machinery while on these drugs. But there are other over the counter non-sedating anti histamines such as Claritin. But this author finds them little less effective than Piriton. 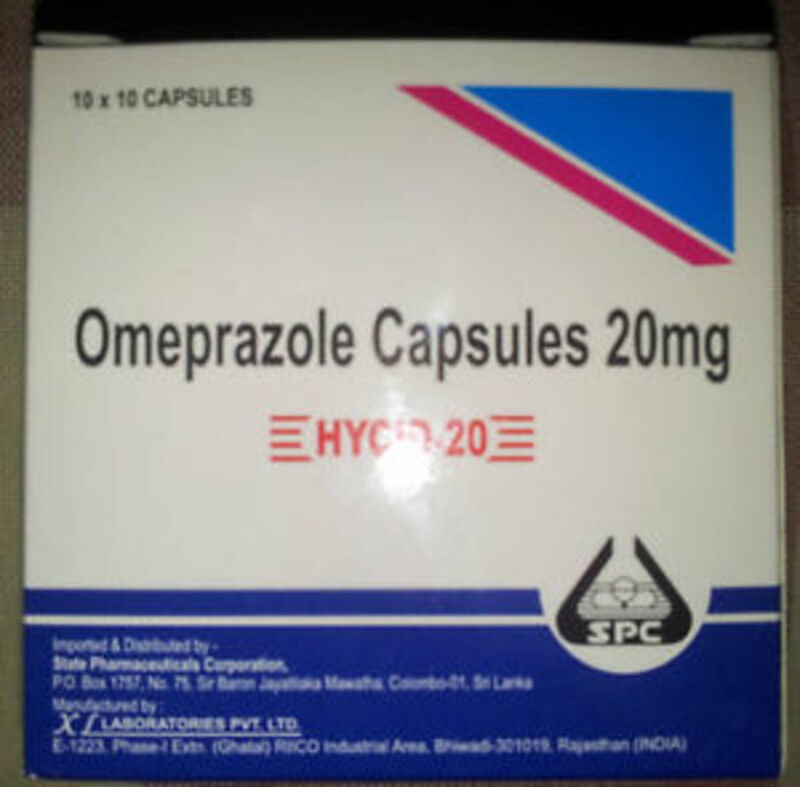 Oxymetazoline HCL 0.5% Solution is effective for adults. 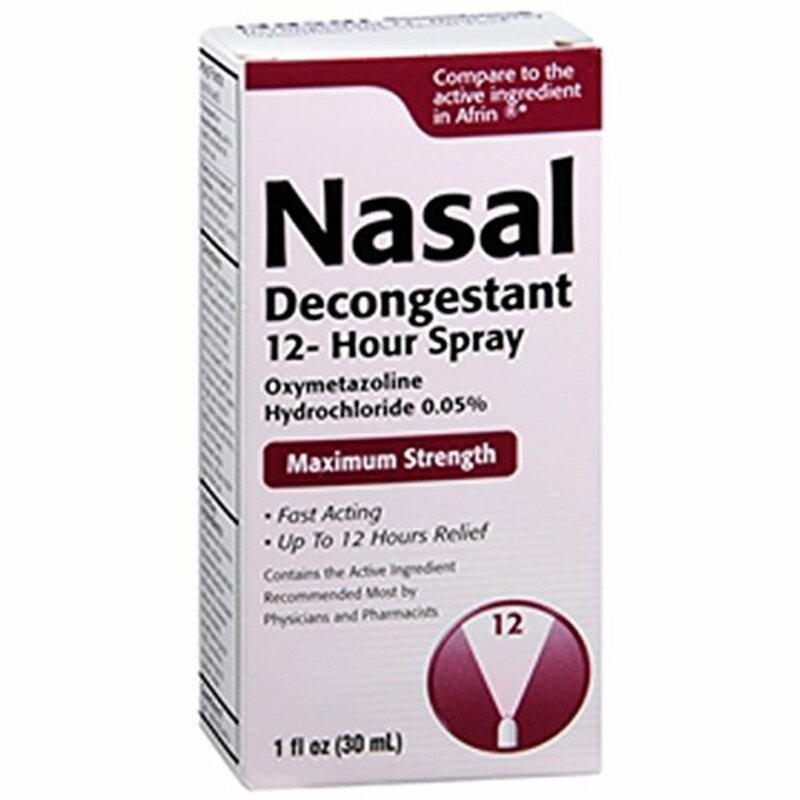 In addition to Anti histamines, Nasal medications (Nasal decongestants) that can be instilled into the nose can be effective in getting a quick response. Some are available as sprays and others as nasal drops. But these agents can cause rebound nasal congestion. Commonly used nasal medication isOxymetazoline nasal preparation. Common brand names are Afrin® Nasal Spray, Anefrin® Nasal Spray, Dristan®Nasal Spray, Mucinex® Nasal Spray, Nostrilla® Nasal Spray, Vicks Sinex® Nasal Spray and Zicam® Nasal Spray. These nasal preperations should not be used when you have hypertension. In addition, they should not be sprayed more than twice a day. Sometimes nasal steroid medications can be effective. But they are prescription only and a doctor should prescribe them. They can be used to treat nasal polyps. Nasal polyps can sometimes cause nasal congestion. My husband I have suffer with this condition, but he more than I. Very information hub. Voted up, marked useful, interesting and book marked. I have allergies that make me very miserable. Thanks for this hub.